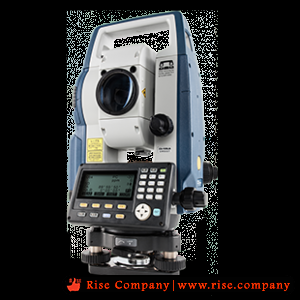 The CX-50 Series Total Station is a builder class instrument with an IP66 waterproof casing and reflectorless EDM technology. In addition, the CX-50 features other key specifications such as dual axis compensation, 15-hour battery life and on-board survey software capable of storing 5,000 points. These features combined with the affordable price, makes it the perfect entry-level solution for site layout or as-built survey. Magnification / Resolving powerâ€‹ CX-52: 30x / 2.5"